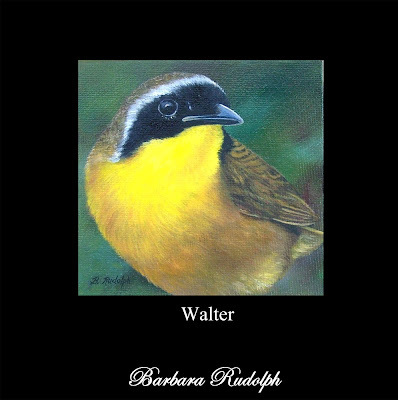 Barbara Rudolph Fine Art: BIRD SERIES - "Walter"
there is so much life on this work !! and your preciosist touch gives another idea of reality . Hi there, saw your post on my Google for Celebration of Fine Art weekly log. Looking great, see you at the show. hi Barbara !! thanks for droping by . it is very kind of you !! see you ! !